Queenstown is a picture perfect alpine paradise set against a backdrop of The Remarkables mountain range and nestled on the shores of Lake Wakatipu. 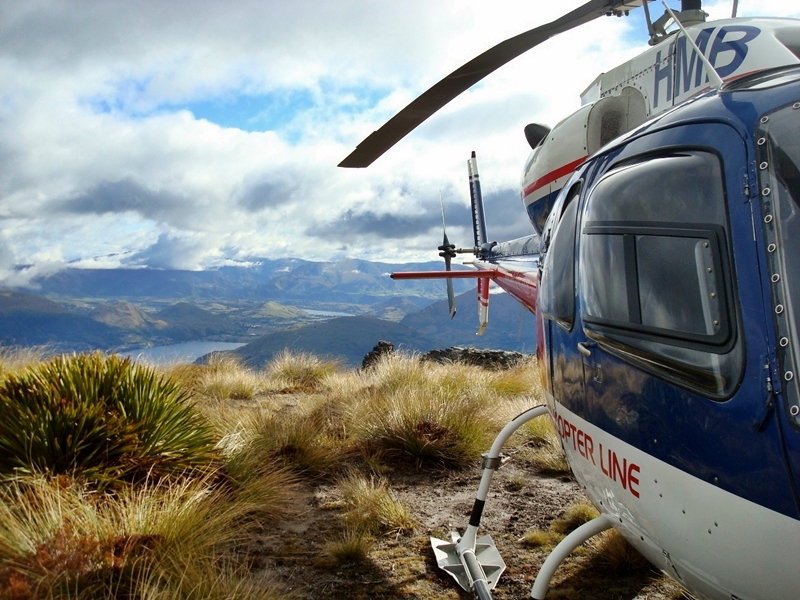 The Helicopter Line’s Queenstown base operates from the Queenstown Airport, located just 8 kilometres from the downtown area. 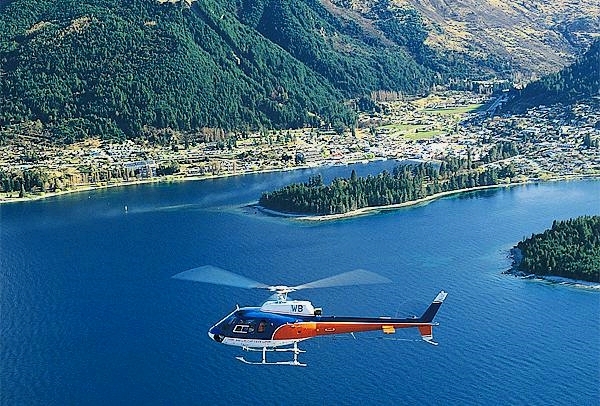 Designed to surprise, this flight is relaxed and leisurely whilst exposing a dramatic panorama of Lake Wakatipu and Queenstown Township. You’ll appreciate first hand how Queenstown earned its name – fit for a Queen. Survey the kingdom – the tranquillity and silence will descend upon you. Remote and memorable.